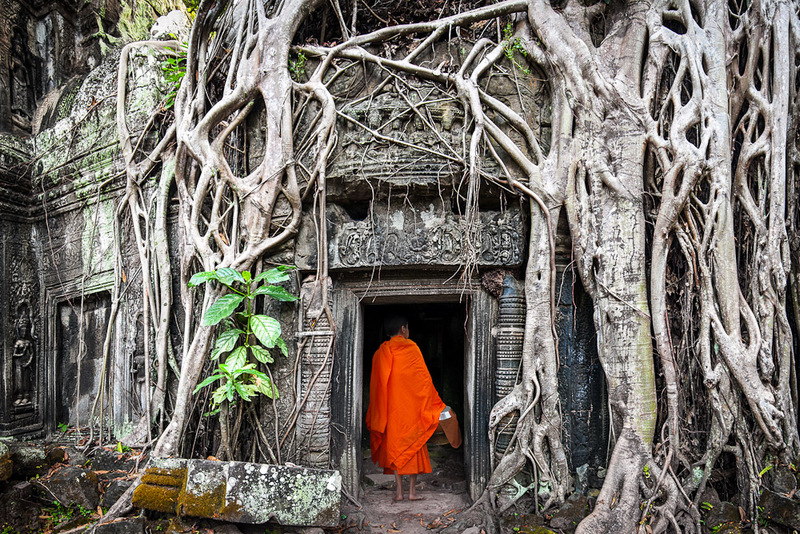 The temples of Angkor in Siem Reap, ranked #17 in our countdown of '100 Ultimate Travel Experiences of a Lifetime'. Ranked #17 in our countdown of ‘100 Ultimate Travel Experiences of a Lifetime’. Quite simply, this UNESCO World Heritage- listed monument has to be seen to be believed. 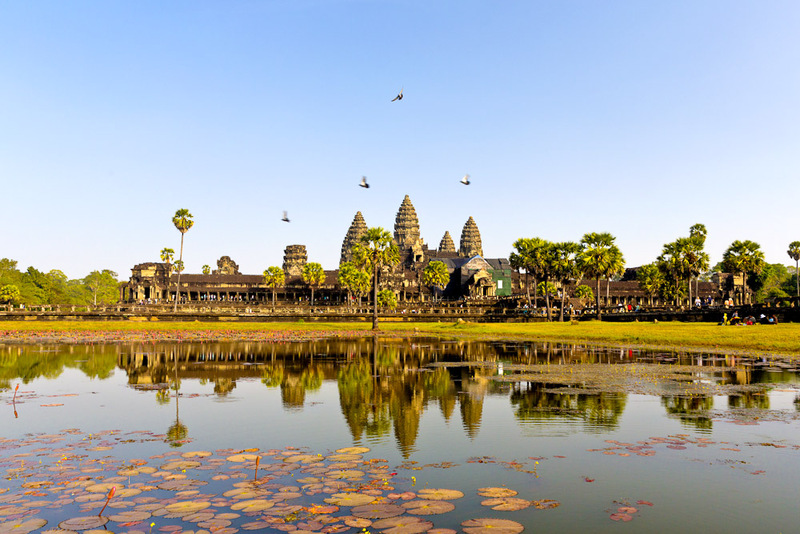 Angkor Wat, dating from the 12th century, is the crown jewel of Asia’s grand temples, and the proud symbol of Cambodia. Located five kilometres from Siem Reap’s centre, this intricate, sprawling complex of ancient buildings is considered the high point of Khmer architecture and while it was originally dedicated to the Hindu deity of Vishnu, it is today a Buddhist shrine. Every morning at dawn, thousands flock to see the magnificent light show played out against the temple’s stone walls as night turns into day. But locals insist the best time is actually at sunset, when not only are the crowds smaller but the change of lighting is far more dramatic. See the temples for yourself. 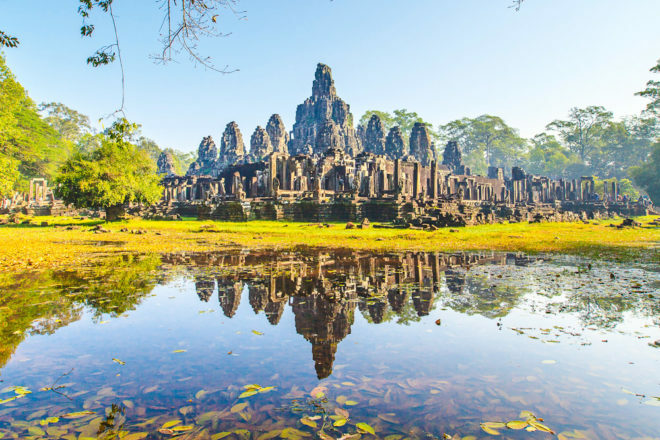 Visit expedia.com.au to plan a trip to Cambodia.